ed sheeran – Good Music. Good Life. The Ultra Music Festival in Miami took place last weekend. 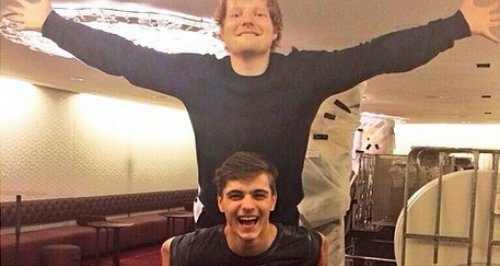 During the festival, Ed Sheeran‘s new collaboration with Martin Garrix dropped. 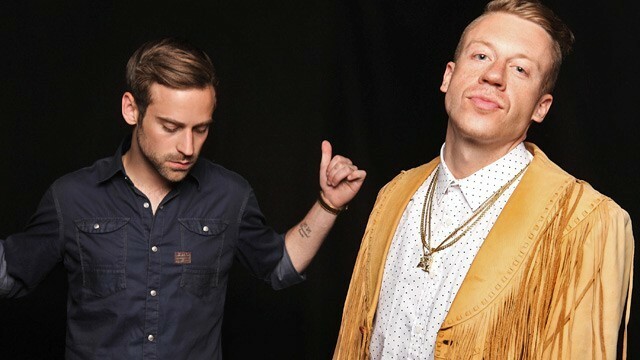 The track, “Rewind, Repeat It,” which the two recorded it back in September, made its debut on Saturday night.